The conception of Grown4U was based on the need to provide a group of passionate citrus growers the opportunity to own their own marketing company and to have a direct marketing channel to various global markets. 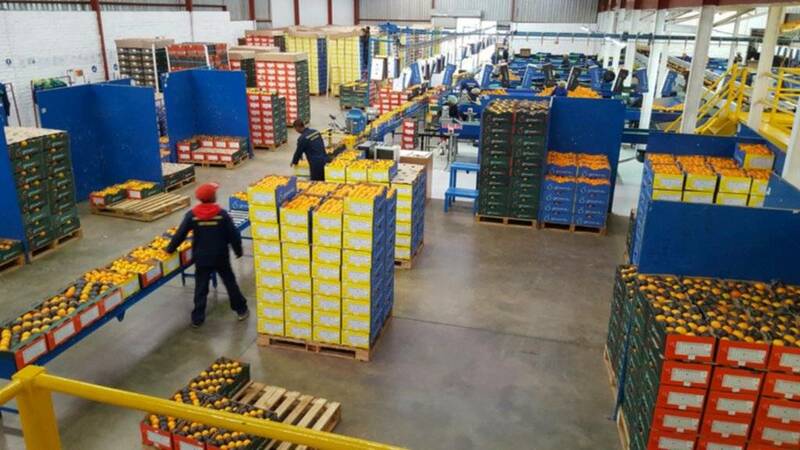 Growers own 85% of shares in the company. The "direct” export model allows growers to control the channels where their very own fruit is marketed and it allows them to play a part in the decision-making process of where and when their fruit will be sold. 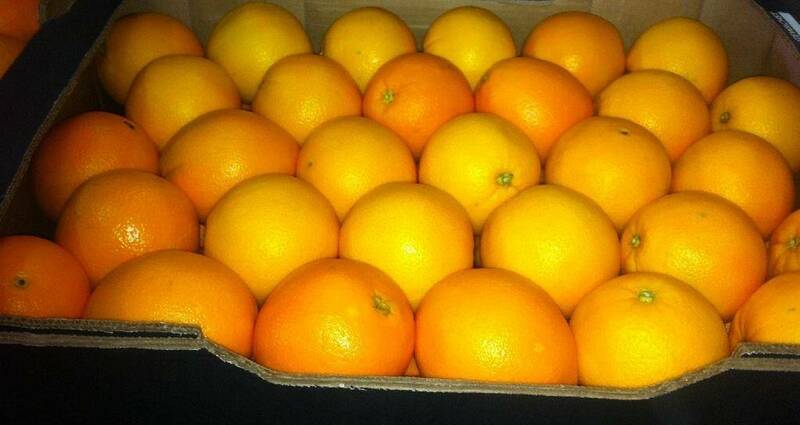 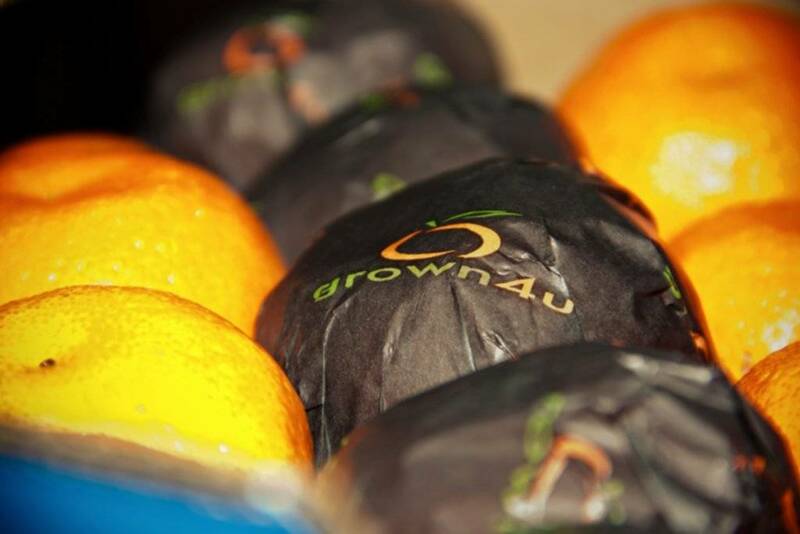 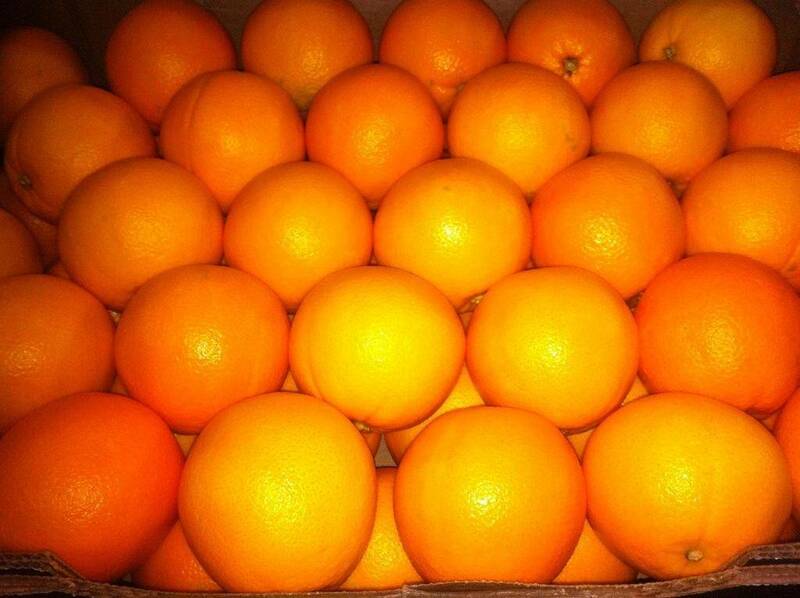 Grown4U thus puts the destiny of the citrus fruit where it belongs - back in the proud hands of the growers. Our main goal is to offer our customers a direct, honest and sustainable supply model without sacrificing quality, service and expertise. 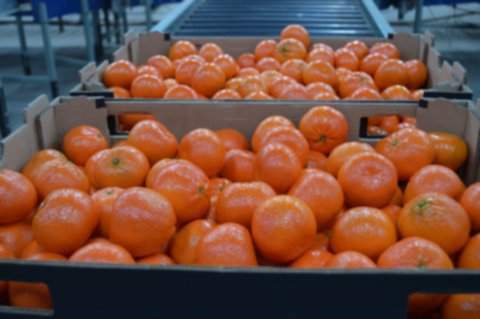 This enhances the customer experience and satisfaction whilst maximizing the return to the grower, operating in a completely transparent manner with paying all rebates and profits back to the grower. All citrus supply is from well-established growers and at least 90% of all Grown4U fruit is from shareholder’s orchards. and attitude to the group's philosophy. 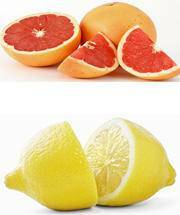 These parameters have been evaluated over many seasons. Grown4U and the key to our success is our product focus and flexibility towards special packing. 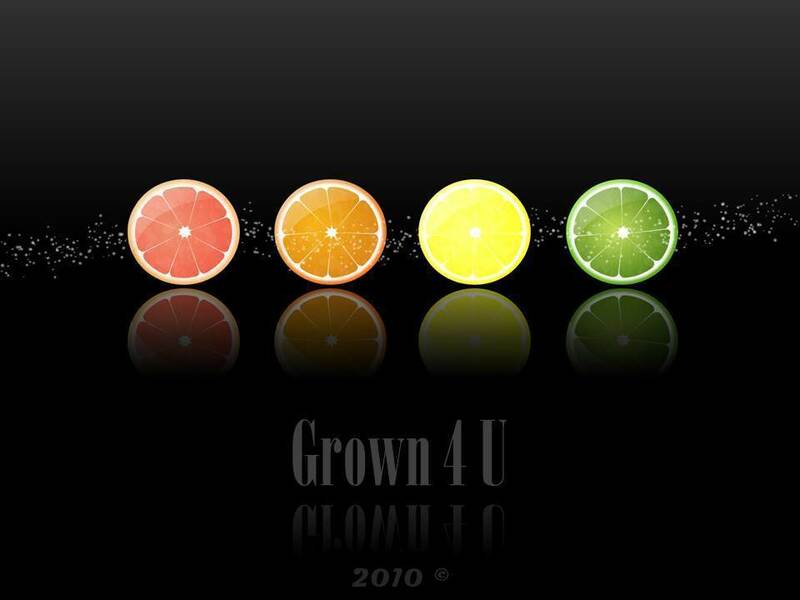 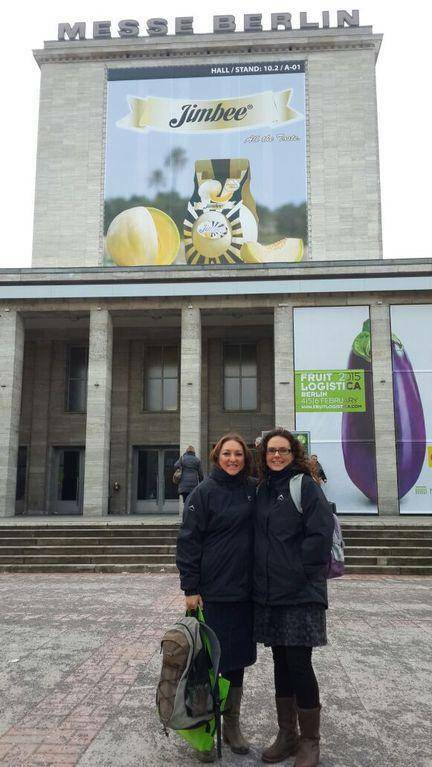 Grown4U endeavours to focus on Supermarket Programs and prioritize the allocation of fruit to these programs. 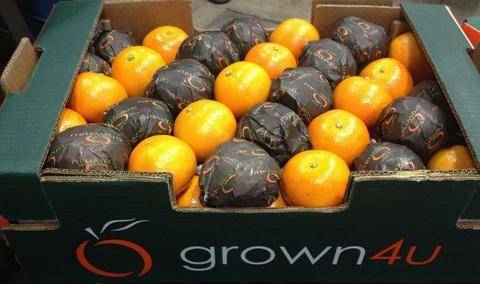 Grown4U apply the edible skin concept and have successfully supplied Lemons and Valencias into Europe, ensuring they don't arrive at destinations with Post-harvest Residues. 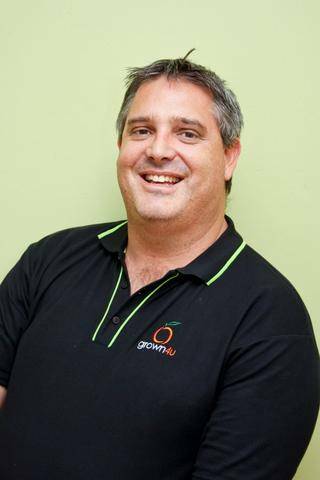 The Senior Management of Grown4U has specific "hands-on" experience with the UK and European markets, especially the supermarket business. 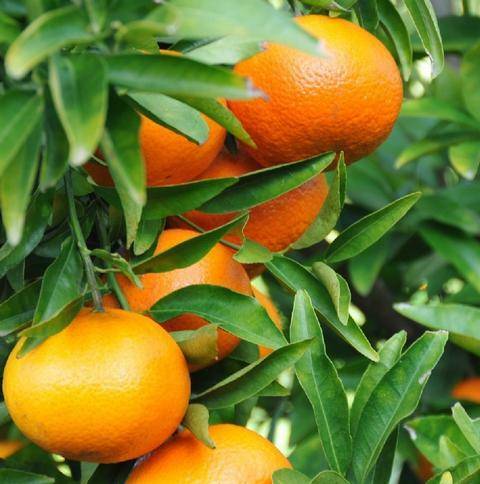 This knowledge is an invaluable resource that customers are welcome to make direct use of. 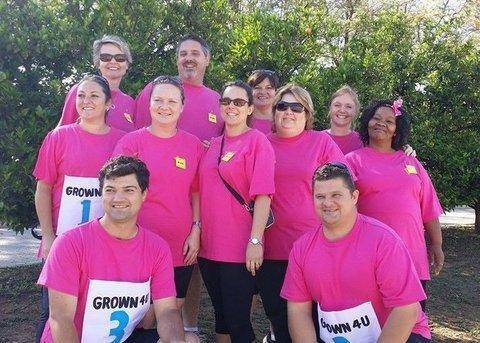 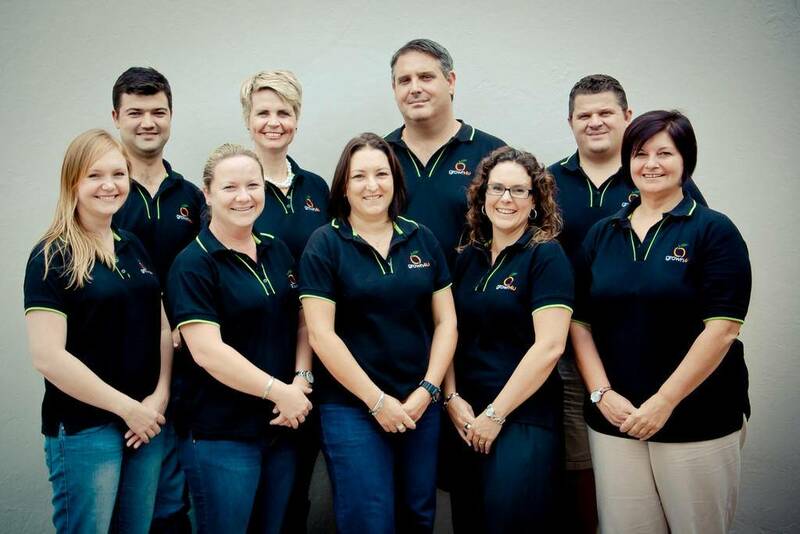 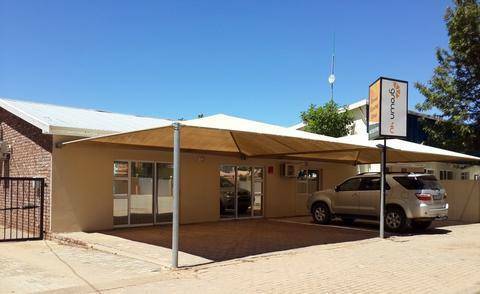 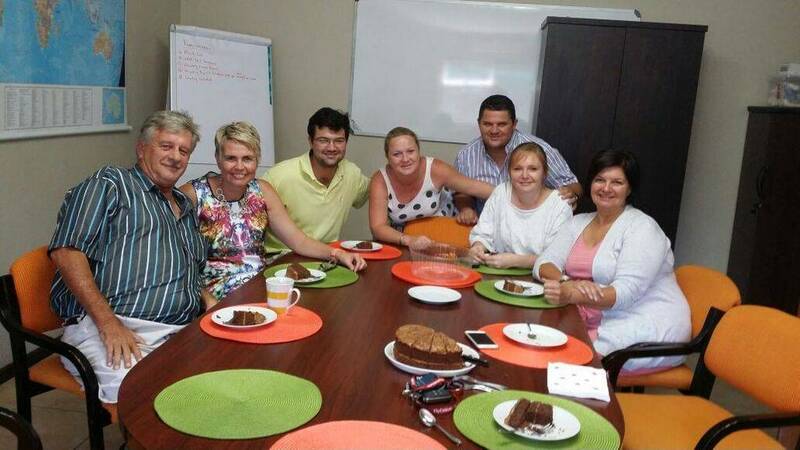 Grown4u and Everseason, from the Western Cape, have established a joint UK based operation in order to focus on the direct UK supermarket business, invoicing and administration. 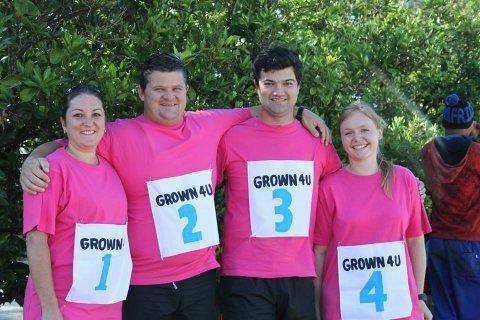 Grown4U is a proud shareholder of Freight, Logistics4u which is a grower-owned Logistical company. 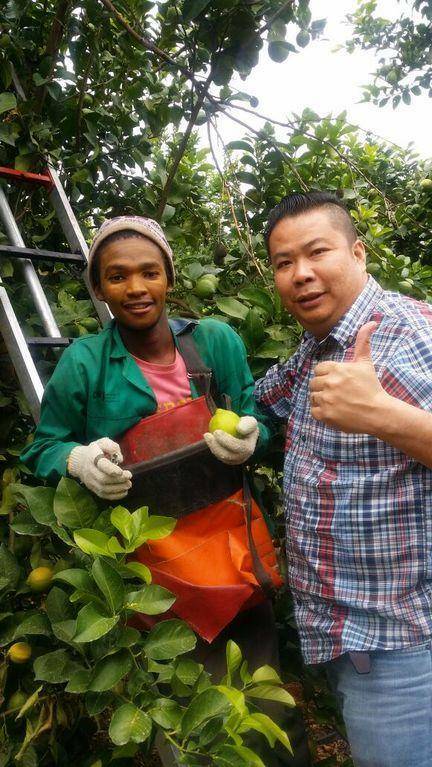 The best quality lemons in South Africa, and arguably in the world originate from the Sundays River Valley, where G4U is one of the major role players. The Eastern Cape is the heart of good Eating Quality Navels in South Africa and Grown4u can guarantee specific minimum internal qualities. 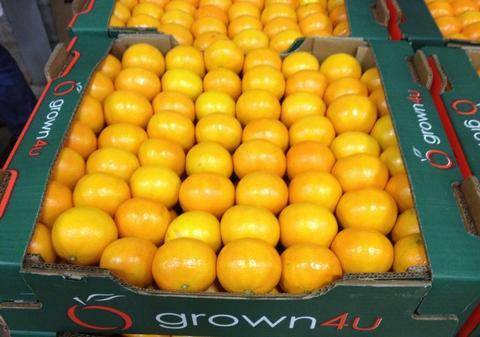 Grown4U is one of the 5 largest late Mandarin & Nova exporters with the best mid-season internal quality from South Africa. 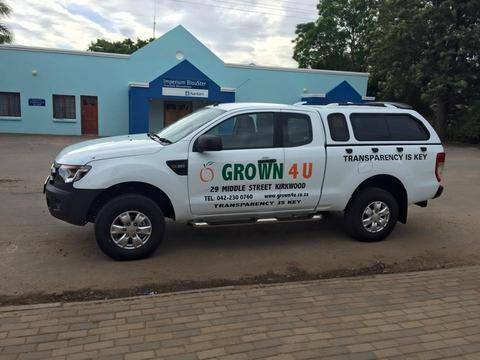 Grown4U is ethically responsible and has various certifications in place. Grown4U offers full traceability of all products.